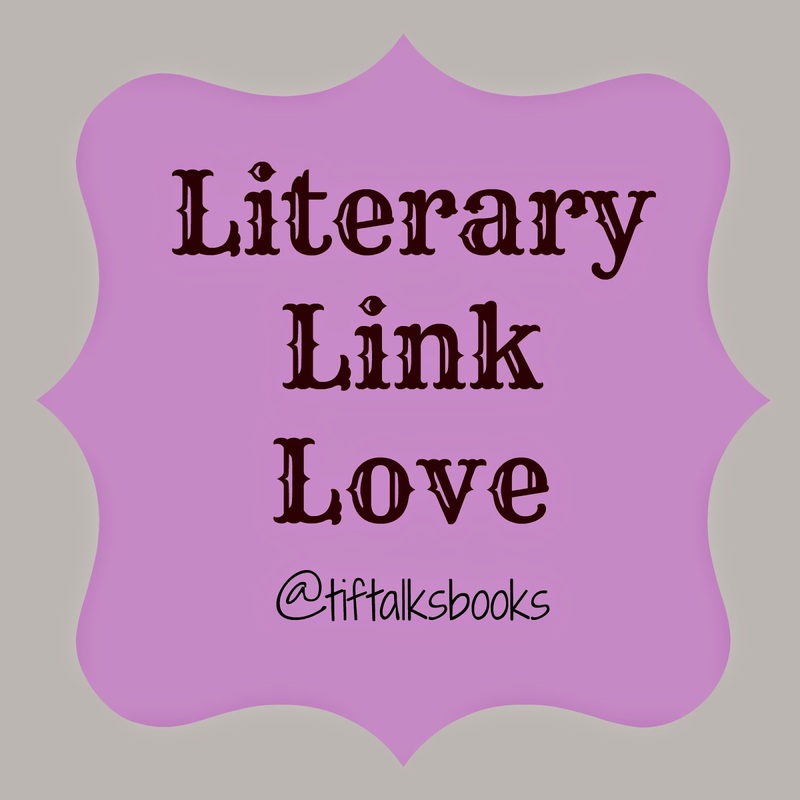 Welcome to June's edition of Literary Link Love! I only have a handful of links to share with you this month, but I promise that they are some good ones! In case you need a few more excuses as to why reading improves everything, take a look at this Top 10 List - Ways Reading Improves Everything. Are you looking for ways to get your kids (or even yourself!) writing more this summer? Scholastic recommends three clever ways, and I can tell you that my kids can mark off the first one on the list! Or rather, do you need some tips to get your kids reading this summer? Jen shares an infographic courtesy of Scholastic with some great ideas to get those little noses between the pages! Have you seen this new Edgar Allan Poe statue yet? If not, you must! Someday, I will actually get to see it in person! My favorite news this month is very recent news -- The American Academy of Pediatrics has officially endorsed reading to your child from birth! I have been encouraging this one for years and I cannot express how happy I was to see that endorsement! And, in book blogging news in particular . . .
Charleen from Cheap Thrills took a little trip to the City of Literature, and I got to meet her IRL!! At the end of last month, I wrote a little guest piece for FICTION STATE OF MIND regarding my first experiences reading Batman comics. Click on over and read what I thought about them! Last, but definitely not least, if you are a book blogger or a blogger in general, I highly recommend that you read Andi's piece on the relevance of blogging. I'm bookmarking this one to remind myself of it on a regular basis! Which of these links caught your eye? Any news that I missed sharing this month?